For print work, all elements need to be set in high-resolution and nicely integrated with images, text and headlines. 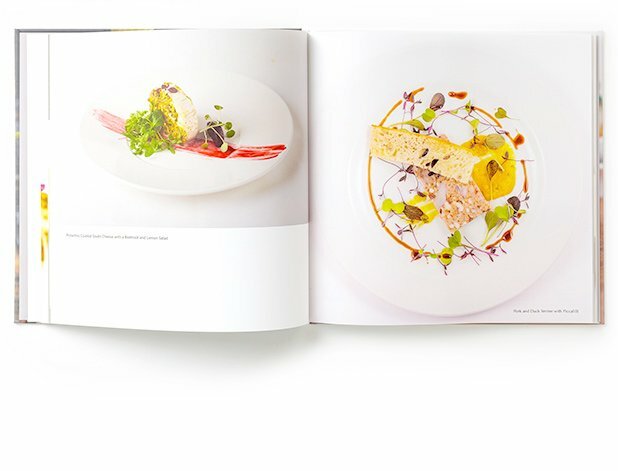 The quality of print work can vary due to the texture it is printed on. A design that has been printed in super-high resolution on heavy-duty glossy paper is at the height of class. With web, developers need to squeeze the JPEG quality down to achieve the required 10-second download time for modem users. Print design is solely 2-dimensional with a lot of attention paid to the layout. The design should allow the eye to move from one detail to the next in seconds. In contrast, web design is simultaneously 1-dimensional and N-dimensional. 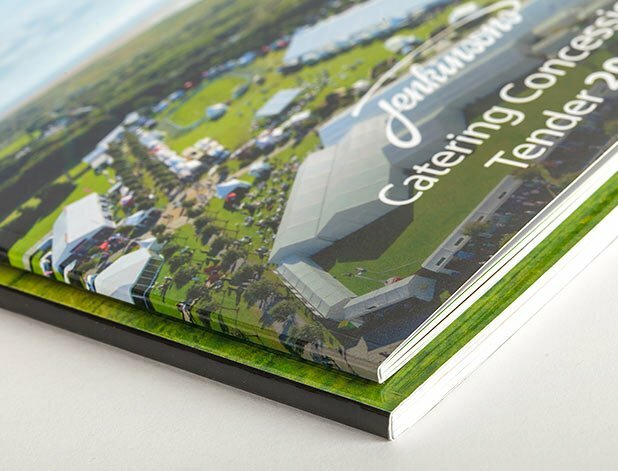 With designs for print you can create a pre-planned experience with a static elements. It is not possible to do this with online work. It is impossible to place elements precisely on a web page as nowadays websites need to be responsive, meaning they adjust to different window sizes. Website design is taken in scroll by scroll. While designers should focus on the look and feel of a website, they should also think about the user experience. This includes thinking about the appearance of links, where they are placed on the website and visualisation of user’s current location. In contract, when designing for print, navigation mainly consists of page turning. The simple user interface allows the entire design to be viewed within a fraction of a second. However, it’s important to take into consideration the size of the canvas. Although designing for print uses impactful visualisation, websites can engage users with non-static design elements. The web can show moving images which the user can manipulate. It also allows expansions in content using pop-ups, overlays, or voice-over. 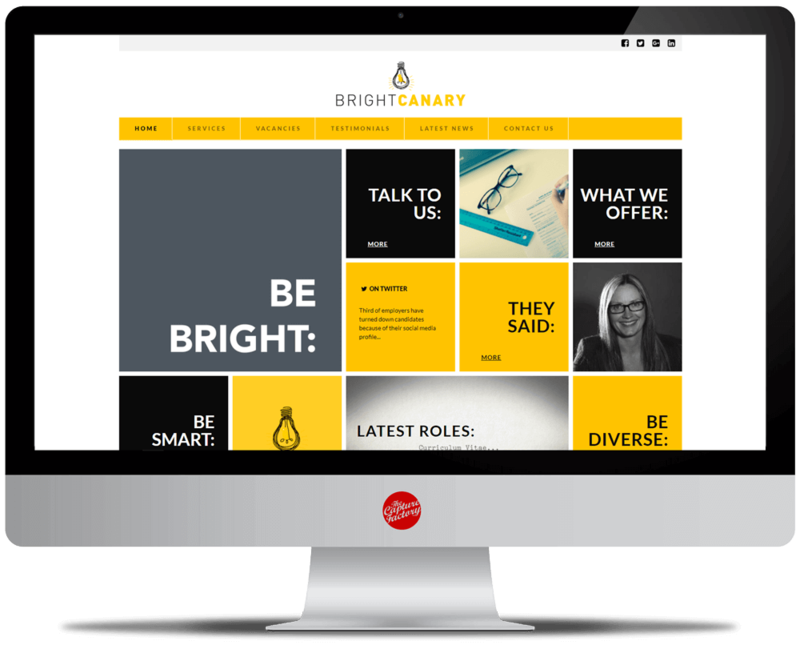 If you want to achieve more from your website, why not talk to us? Anything that’s great print design is likely to be a terrible web design. Print design lets the eyes walk over the information. Web design needs to consider the functions of online media such as scrolling or clicking, and it needs to take into consideration responsiveness. The main differences between print design and web design include: more graphics, smaller graphics, shorter text, less fancy typography and less ambitious layouts.